September is the beginning of the fall season and that means harvest time at apple farms. Apple farms are great because many host picking parties or allow families to come in on the weekends and enjoy a day of apple picking. Apple picking is fun for families, it is not just an outdoor activity it is also a way to bring home a healthy treat. 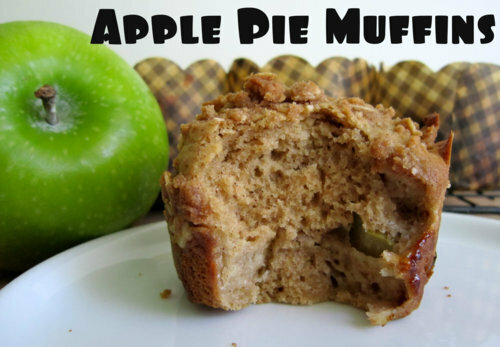 It is also a great way to introduce your children to different types of apples and how to eat, bake, or cook them. Gala Apples: Gala apples are smaller apple and are usually a mix of yellow-green and red. They are very sweet and have a ver thin skin and they ripen very early usually the first week of September. They make excellent snacks, pies, and baked apples. McIntosh: The McIntosh (or Mac) has red and green skin. This is a very popular apple because it is used in applesauce and cider. It has a tart flavor with white flesh. It usually ripens in the first two weeks of September. Honey crisp: Honey crisp is well loved for its sweetness, firmness, and slight tart taste. It is the perfect snack apple and tastes great with caramel. It usually ripens in mid-September. Jonathan: Jonathan is a favorite amongst bakers. It creates incredible pies thanks to its sweet and robust flavor. It usually ripens mid-September. These great apples are perfect for picking during the month of September and would help create some incredible family memories. So consider an apple picking outing this year and once you get all those apples home try this great apple danish recipe! In a large bowl, combine flour and salt. Cut in shortening until mixture resembles coarse crumbs. Beat egg yolk in measuring cup and add enough milk to make 2/3 cup total liquid. Stir into flour mixture until all flour is damp. Divide the dough in half. On floured surface, roll half the dough into a rectangle and fit into a 9×13 inch pan. This entry was posted in Activities, Health, Learning and tagged activity, apple picking, apples, Baking, family fun, the boys store on September 19, 2012 by Lacy.